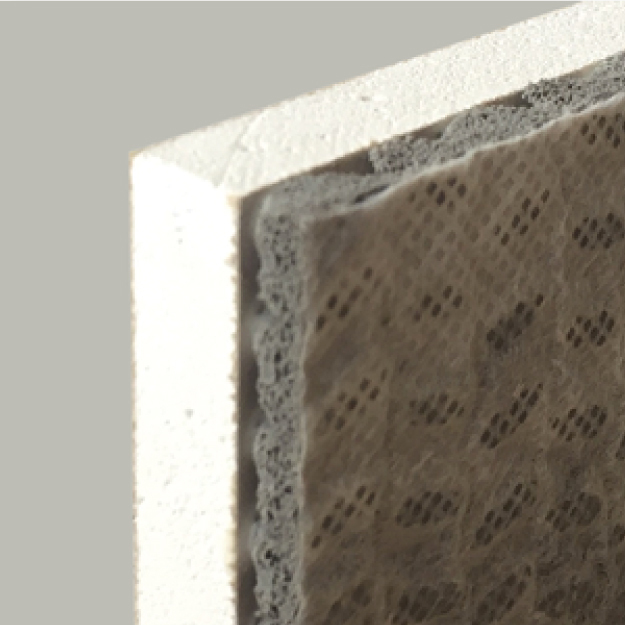 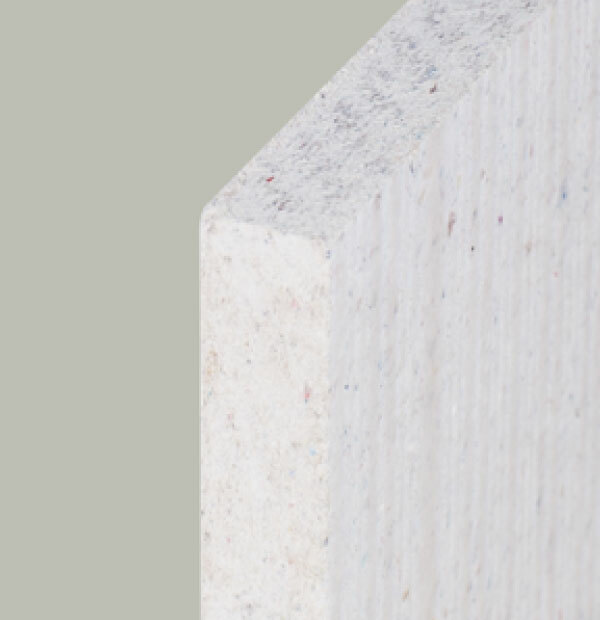 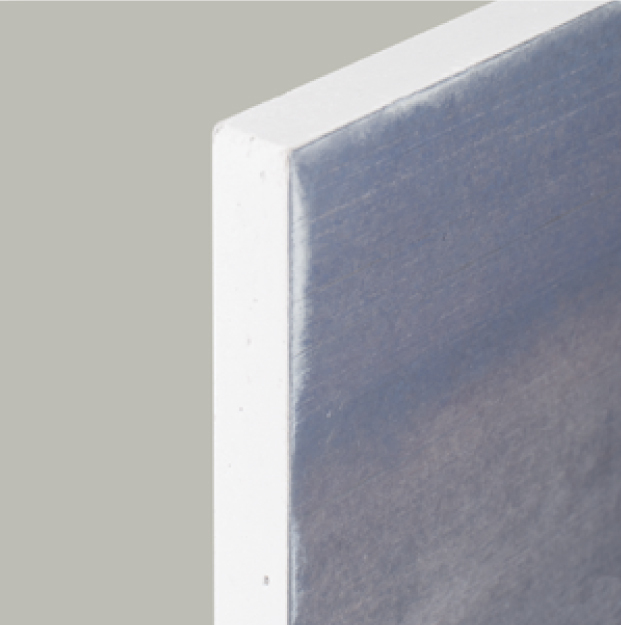 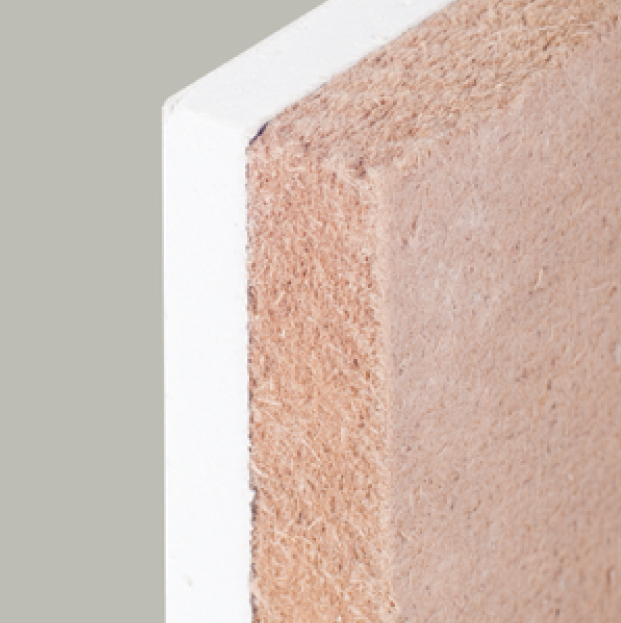 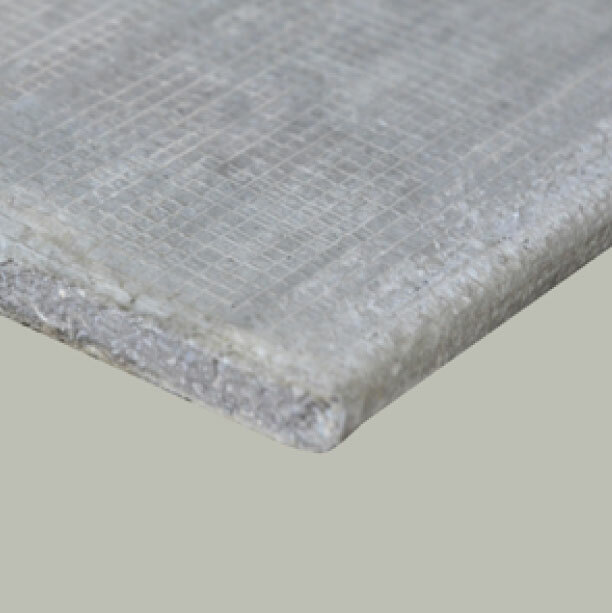 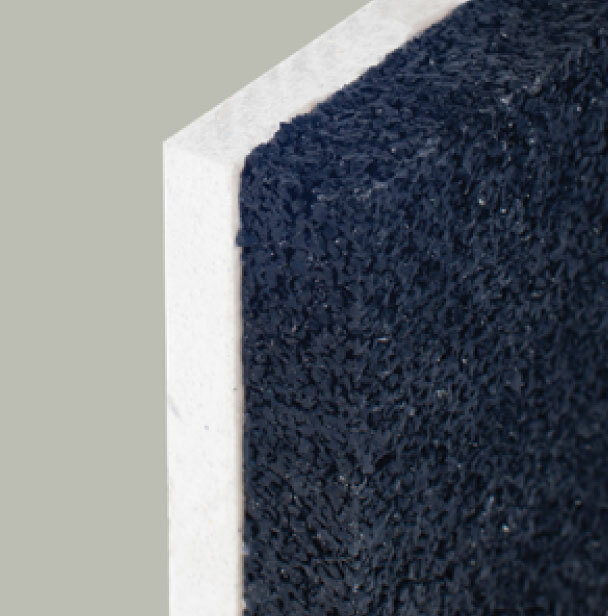 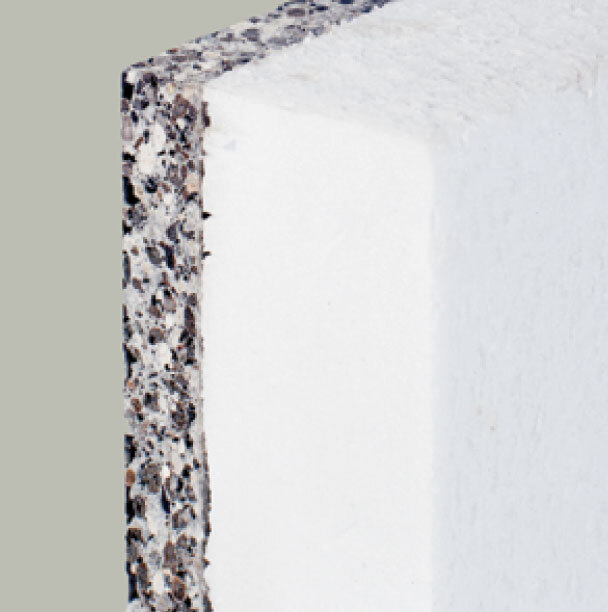 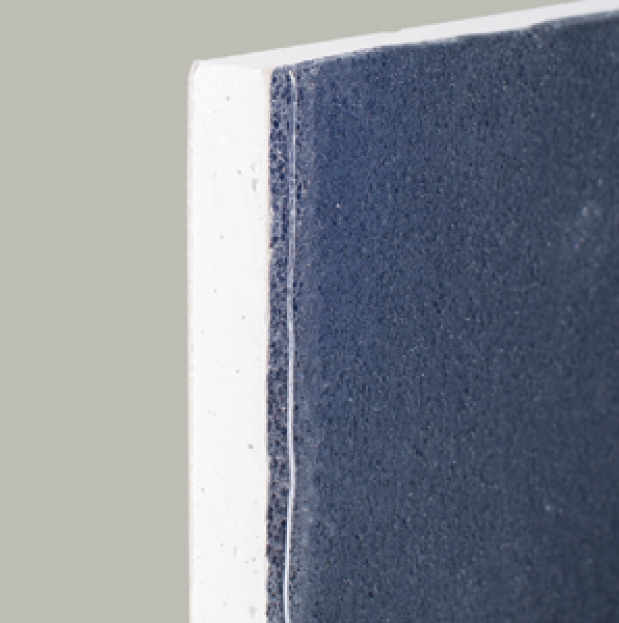 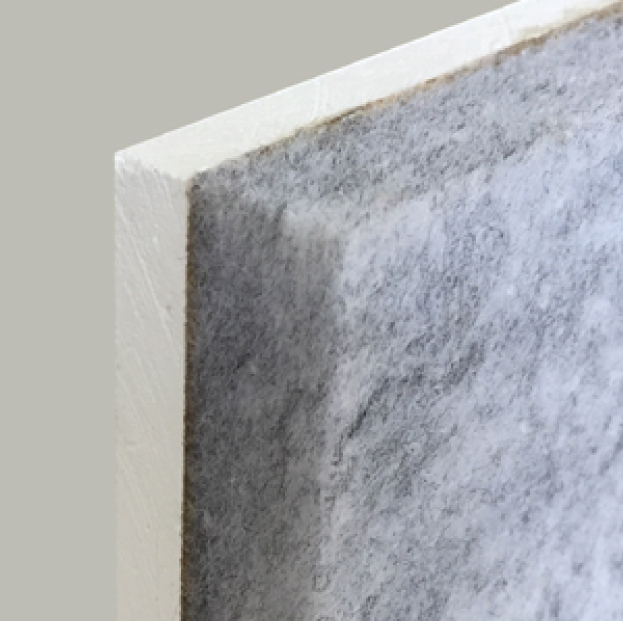 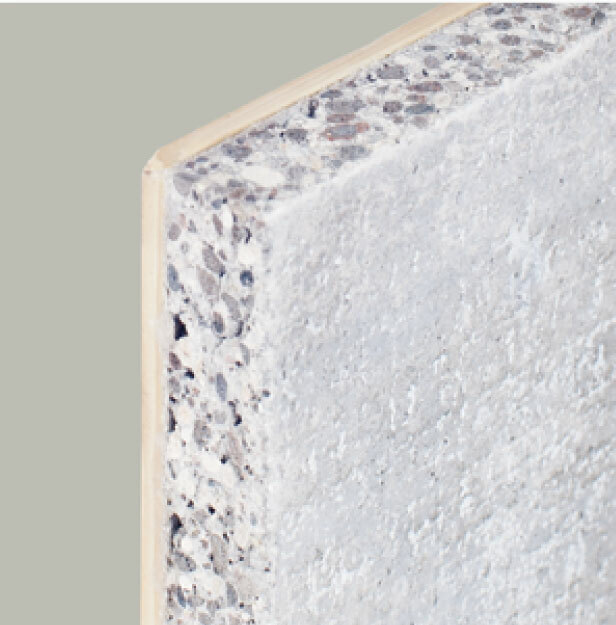 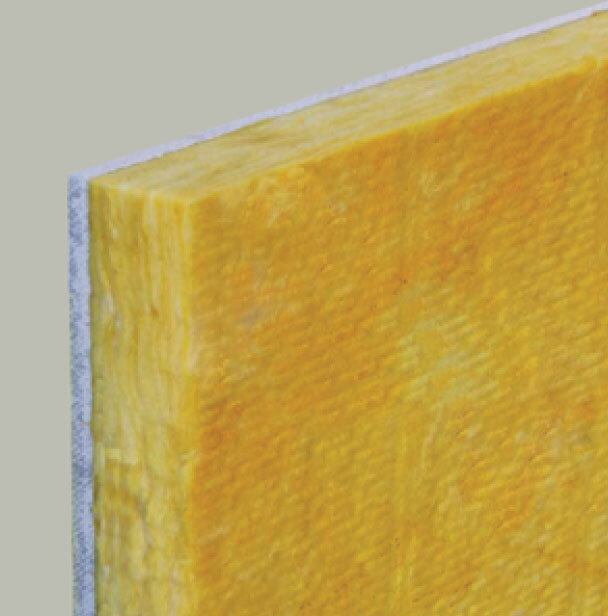 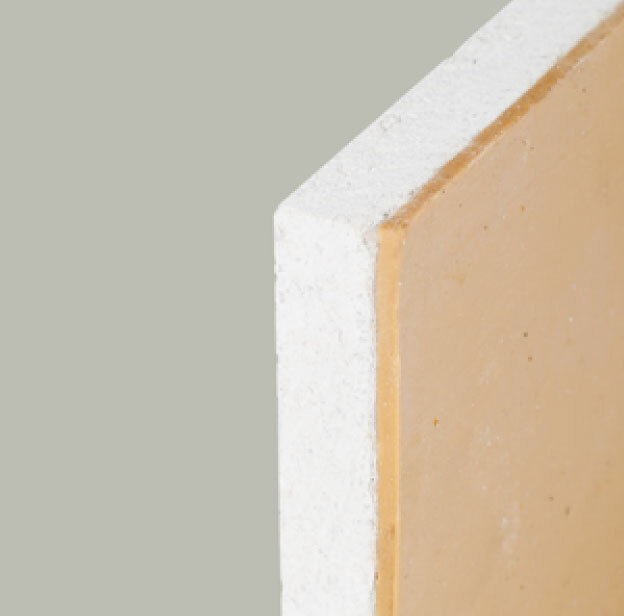 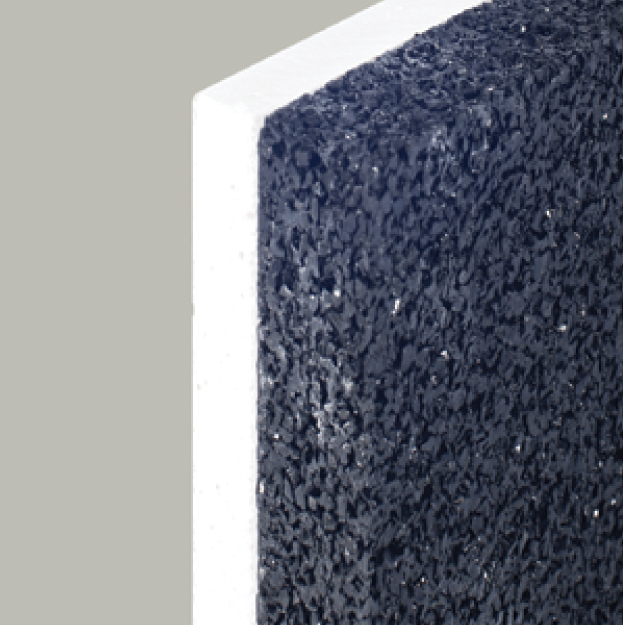 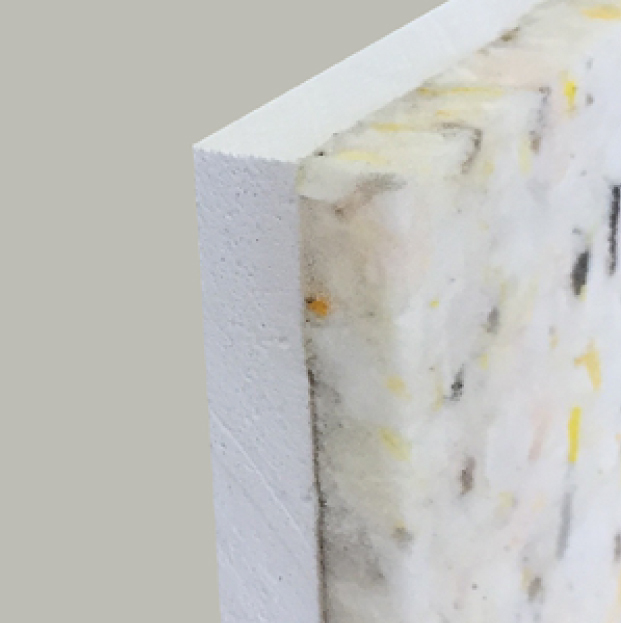 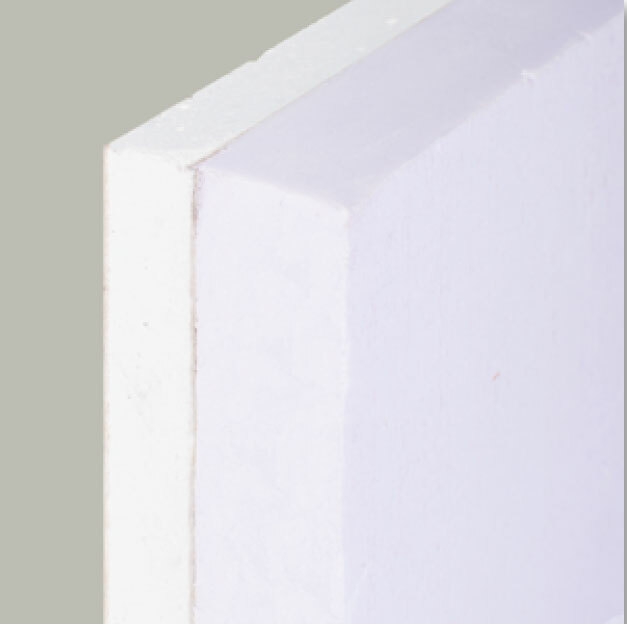 Soundproof construction boards combined with technical materials for acoustical and thermal insulation for dry construction. 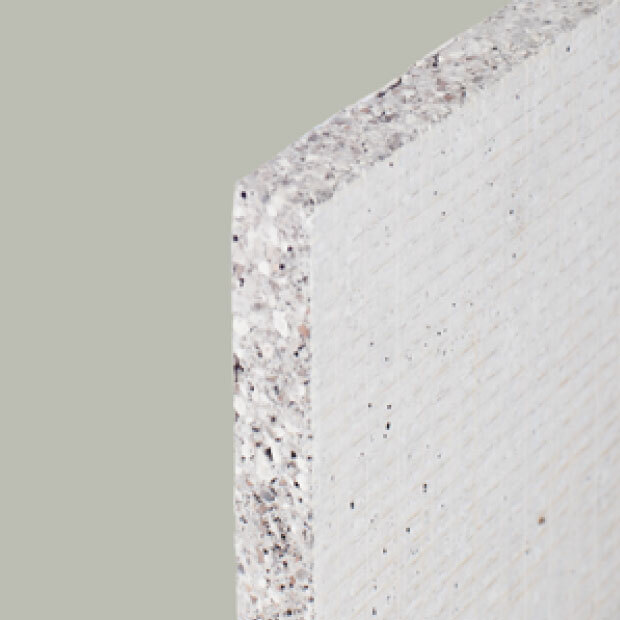 Various combinations and solutions to comply every technical request and application fields. 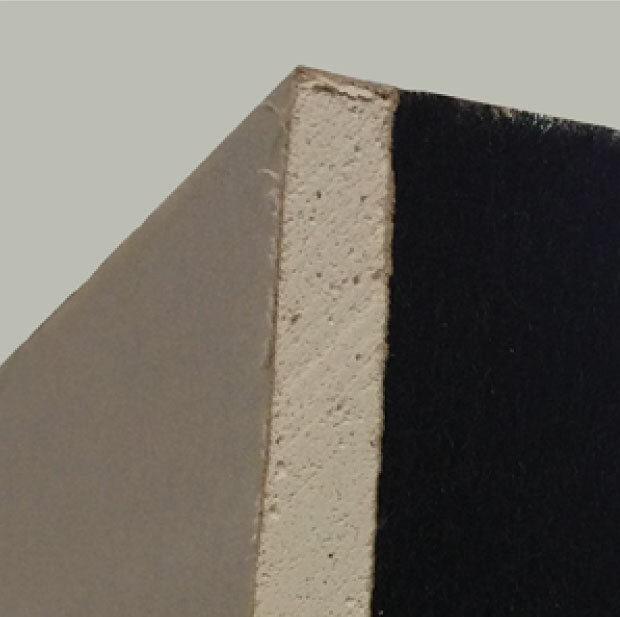 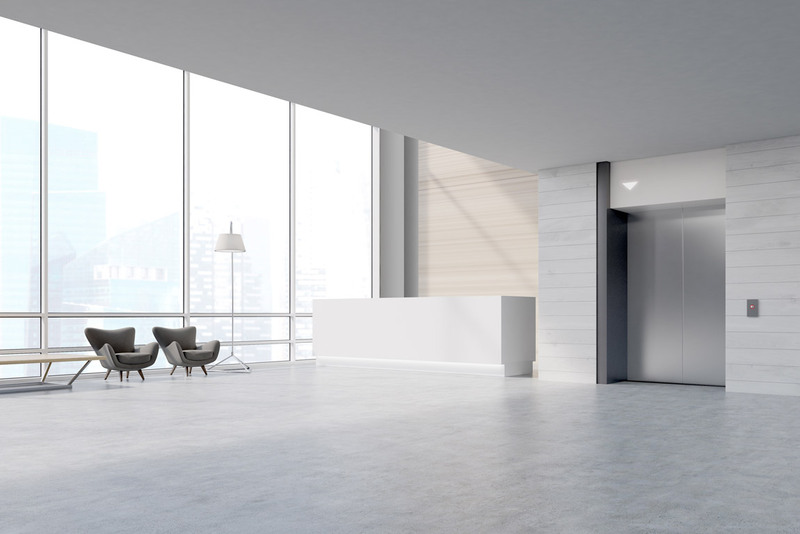 With a quick and easy application, they represent the real solution both in new and existent buildings to build sound proof partition walls as well as ceilings. 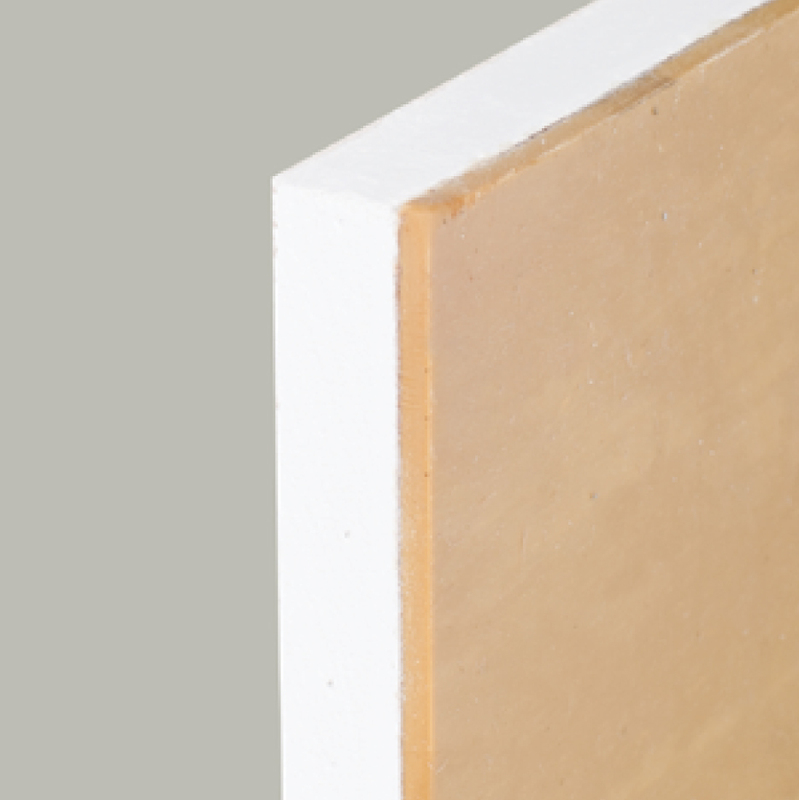 SUPREMA® CEMENT BOARD FLEX IS THE FLEXIBLE CEMENT BOARD FOR ARCHS, WINDOWS, COLUMS AND EVERY ROUND SURFACE, FOR INTERNAL AND OUT-DOOR INSTALLATIONS.